Think back to grade school. What was your favorite time of day? Recess, right? Recess was the one time of day you could get away from you desk and move freely. It was the time to catch up with all your friends, even if they were in a different class. At recess, you had the choice of organized play, creating your own little playground adventure, or spending some solo time to yourself. For at least 30 minutes, you were free. 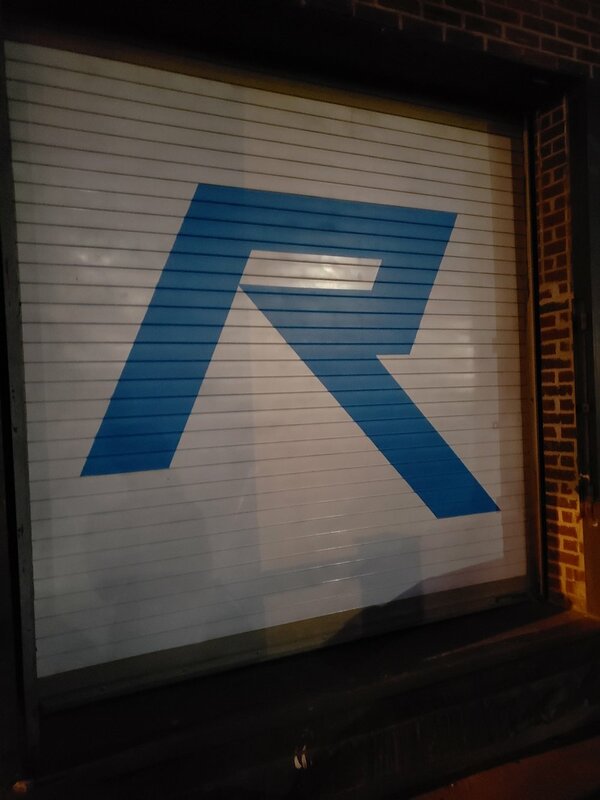 The team at Recess901 in the Flicker Street Dristrict of Memphis is looking to bring the same experience from recess to the way we move and interact at the gym. 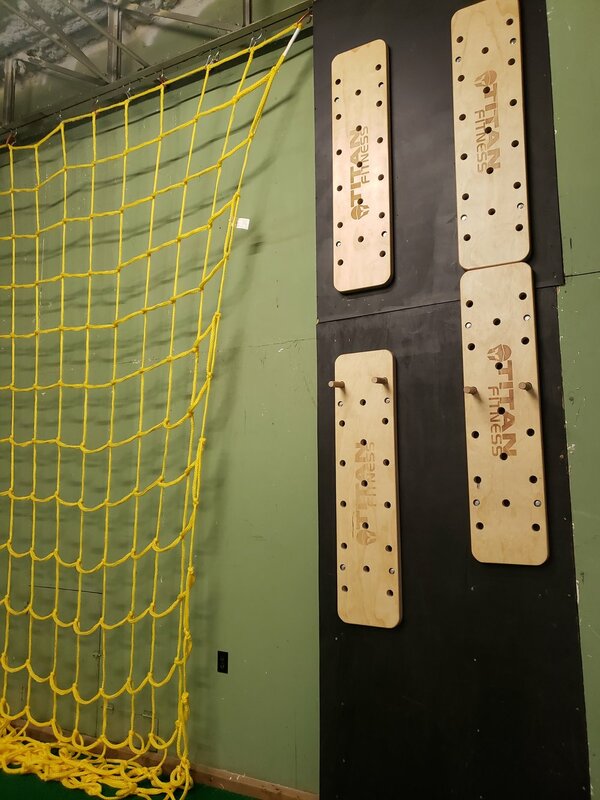 Recess901’s owner, Brooks ---, has created a principle-based gym that focuses on creating a community for people, freedom over their own experience and a simplified experience. They gym at Recess is full of open space, bright colors and all the rigs, rings and ropes you could ever want access to. Recess901 is all about flexibility. During the day, the focus is personal training, small groups and community training with no more than eight clients. The evening class starts at 5:00 p.m. and is broken into three, 30-minute blocks focused on strength, conditioning and flexible movement. Clients can choose to take the full 90 minutes, or choose which block(s) work best for their current goals. Bring some water to help keep you going through the strength portion. Bright. Fun. Colorful. Seriously, there are swings in the lobby. Show up with an open mind and ready for a challenging workout. Your friend known as the free-spirit. Yes. Wayne’s strength class is a great workout in just 30-minutes time. And the flexible movement course will take you out of your comfort zone, but definitely helps you unwind after sitting at a desk all day. Plan ahead to give yourself plenty of time to find Recess upon your first visit and grab a parking spot.